Who doesn’t want to save money and conserve energy? I do! 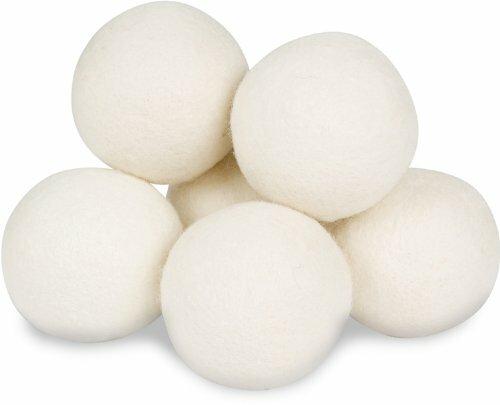 These Smart Sheep wool dryer balls help to shorten the amount of time it takes to dry your clothes (saving energy) by allowing more air to get between the clothes as they spin in the dryer. They also help soften fabric and reduce static! You can even add a few drops of your favorite essential oil to the dryer balls to add a scent to your clothes, towels or linens. 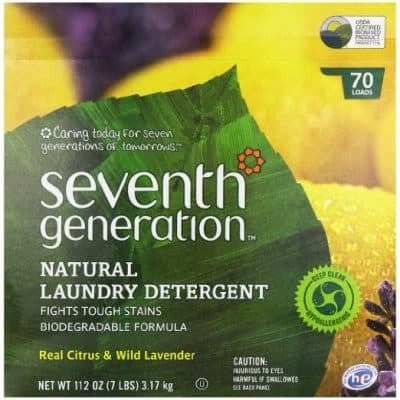 Sounds like you can stop using disposable dryer sheets now – another bonus to these dryer balls!